Dimension: 20" | 24" | 30"
Helped by tremendous business capability and skill of this business field, we have thought of a comprehensive C1 Glass Etching Stickers. 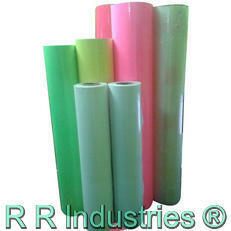 Our company is highly esteemed in offering Glass Lamination Roll to the clients. 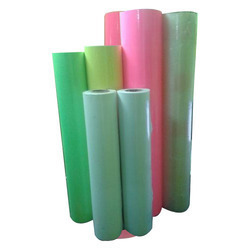 Enhanced with huge expertise in this field, we are indulged in the realm of providing for our customers, Glass Etching PVC Sticker Roll.